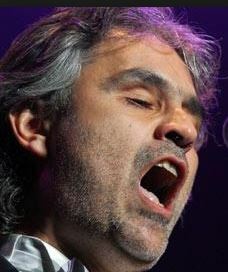 Andrea Angel Bocelli, OMRI, OMDSM is an Italian tenor, and singer-songwriter. He is blind and has been since He was 12 years old, when he suffered the condition in a football accident. This show will include some Christmas and Holiday tunes.